Supplied in roll or sheet form to allow for greater design flexibility in HVAC and commercial building applications. Provides excellent thermal and acoustic properties making it suitable for lining sheet metal ductwork. 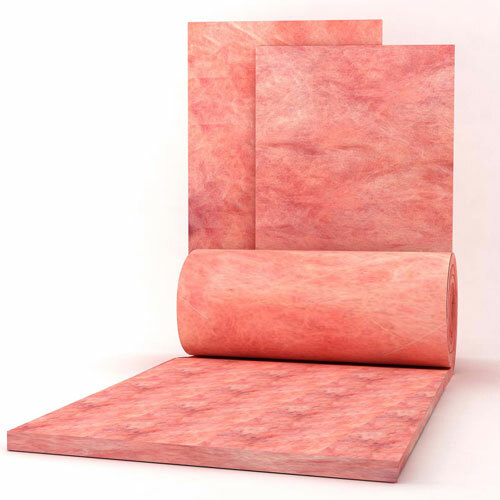 Also suitable for insulating storage tanks, process vessels, appliance cabinets, electrostatic precipitators, plant rooms and for use in the manufacture of acoustic baffles. Vapastop® 883 Aluminium Foil Tri-laminate (AFT).